The Prodigy frontman Keith Flint has died, aged 49. The band who shaped a generation of ravers from all around the world and who fronted massive tunes such as Firestarter, Breathe and Out Of Space, was found this morning at his home in Essex. Belfast Underground Radio broadcasts live from inside its record store in Belfast city centre, via the internet to over 190 countries. Check out this week’s lineup of talented DJs all providing their own quality choices in music from right across the underground music spectrum. Funk, Soul, House, Reggae, Techno, Disco, Classics and much more. Belfast Underground’s rapidly growing local artist department is proud to welcome the brilliant Belfast based Post-Grunge / Rock Band PLAGUE ARTISTS to its bulging retail racks. These guys formed in 2012 and their story so far is one of passion, perseverance and an immensely talented band beginning to get its just rewards. We’re pretty confident that the answer to that question would be a resounding YES! and recording artists a chance to showcase their music on prime retail shelf space and sell to the public on either CD or vinyl. We feel that the sales presence for local artists on record stores shelves has dwindled in recent years and we wish to slowly change that. If you are interested in learning more about how the system will work and how to get involved, please get in contact below. As of today the Belfast Underground online Discogs record store now features over 13,000 new and used records and CDs which we ship on a daily basis to pretty much every country in the world. With records from 20p to £140 there is something for all tastes and budgets. 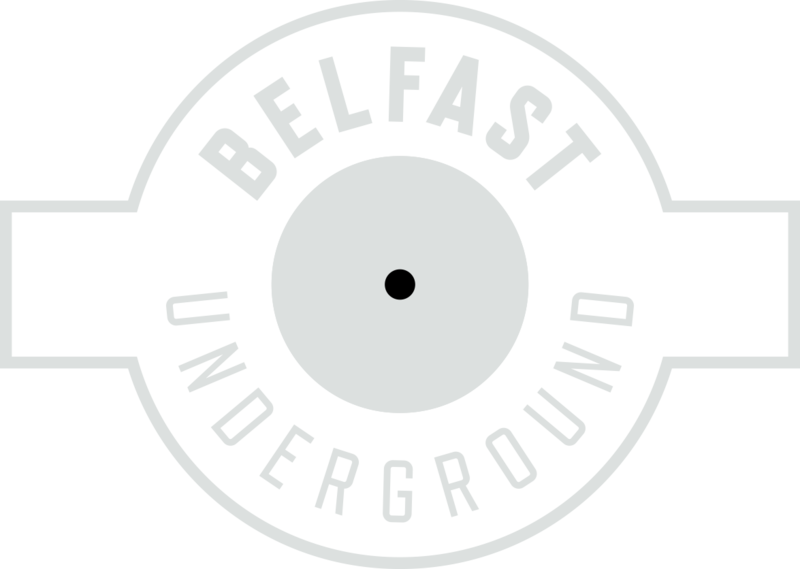 Belfast Underground Radio broadcasts every day via the internet to over 200 countries worldwide from a soundproof studio based inside the rear of our ground floor record shop. This setup is believed to be the only one of its kind in the world. This week Belfast Underground’s vinyl department begin to introduce a selection of the finest & biggest selling albums in music history, all on brand new, sealed vinyl. This is an exciting step for our record store as we develop our range of records further into the brand new product market. Our first shipment of records lands today and features some big time classics such as..